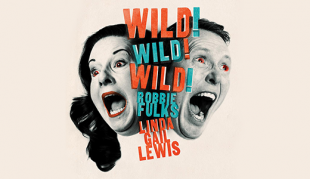 Robbie Fulks & Linda Gail Lewis get wild on their new collaboration, Wild! Wild! Wild! 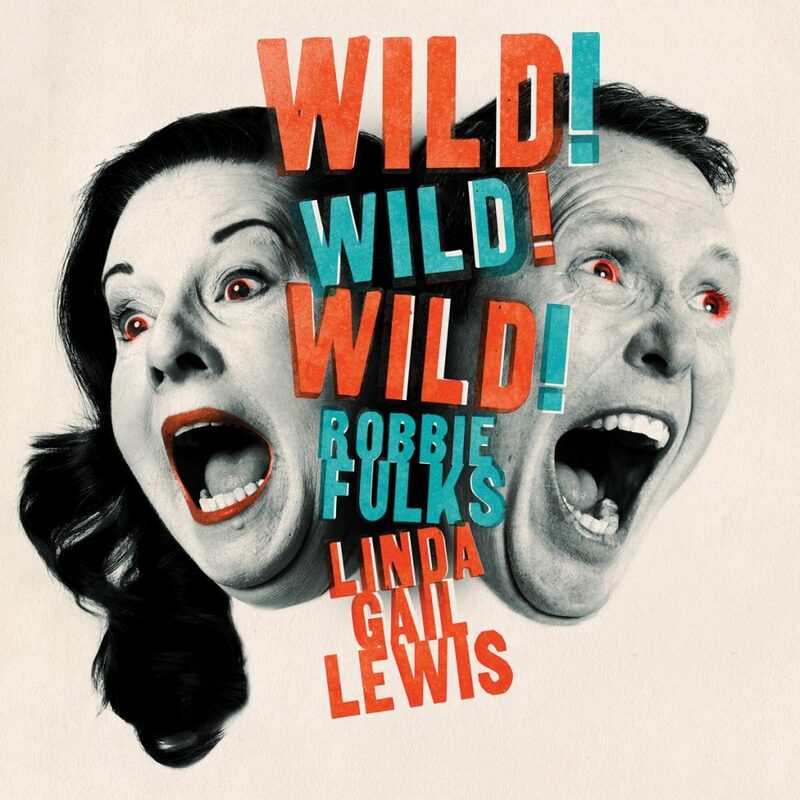 Robbie Fulks brings his critically acclaimed songwriting sensibilities and Linda Gail Lewis brings the “Killer” piano chops she learned from her older brother Jerry Lee Lewis. 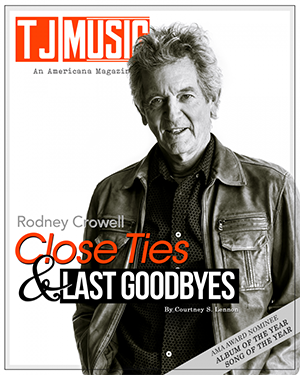 Together they create a raging retro sound that incorporates Rockabilly, Country, Dixieland, and Southern Gospel. The net effect is like being a fly on the wall at Sun Studios circa 1955. With a brash, unapologetic vocal style like Wanda Jackson at her fiercest, Linda Gail Lewis belts out songs like a seasoned road house veteran. 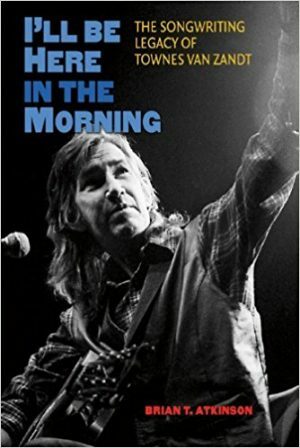 She unleashes her full vocal fury on “Wild Wild Wild,” “Who Cares,” “Boogie Woogie Country Gal,” “Your Red Wagon,” and “It Came From The South.” Robbie Fulks joins in the fun as well, adding his cool “Jim Lauderdale meets John Anderson,” Country-tinged vocals as a perfect counterbalance to Lewis’ fiery style. Listening to this collaboration of musical titans, you get the sense they had as much fun making it as you have listening to it. Wild! Wild! Wild! is definitely Fun! Fun! Fun!